Photo: Anthropomorphic petroglyph. Petroglyph Point, California. Anthropomorphic petroglyph. 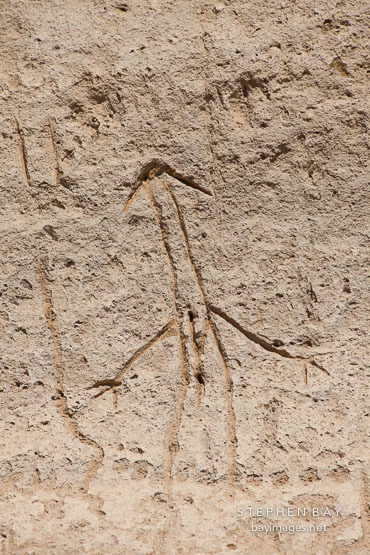 Petroglyph Point, California.